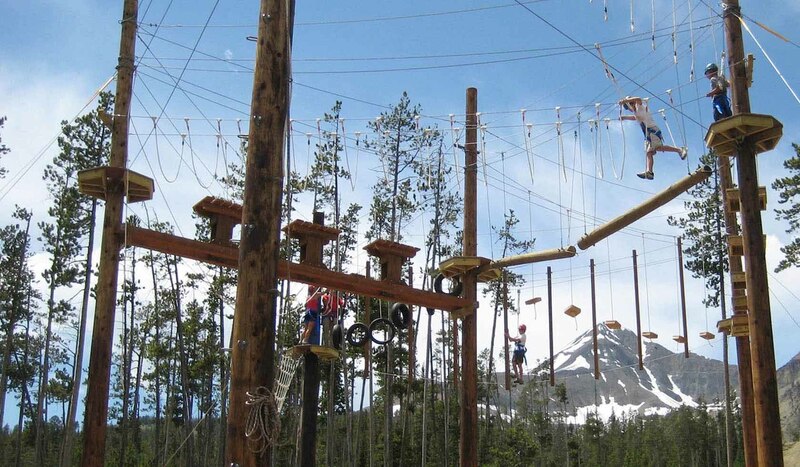 For a thrilling personal or team challenge, try Big Sky's NEW ropes course. It has eight elements suspended 20-30 feet above the ground. You are safely harnessed in while you attempt features such as the Pirates Crossing or Swinging Beans under the supervision of a skilled guide. *Riders must be at least 3 feet tall and between 45-300lbs **Daily tour times & dates may be subject to change. More tours may be added and all tours are weather dependent.